Two years ago (2014), AIS started to publish all the State Treasury Transaction on its portal, Spending Data Albania. From the very beginning, the data provided shed light on cases of payments being made in situations of conflicts of interest and incompatibility. 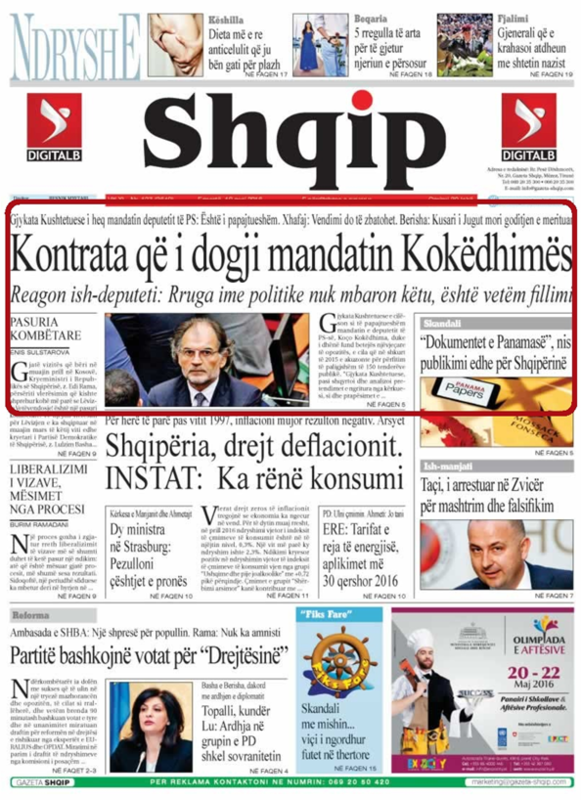 The most typical case was the one reported by the media, regarding transactions in favor of Abissnet a company then owned by MP Koço Kokëdhima. Such publication led to a lengthy constitutional court case finalized on the 9th of May 2016 with the Abrogation of the MP Mandate as incompatible with the Constitution. Albania is a country with a significant lack of transparency when it comes to public contracts, be it through donations, concessions, PPPs, public works, or rents. 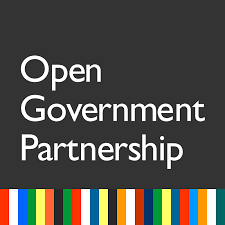 AIS, as a member of the Albanian Coalition for OGP has asked the Government to commit to using Open Contracting Standards.The proposal was integrated in the plan of consultations for OGP 2016-2018. AISis going to organize consultations with some representative thematic groups for finalizing the Action Plan by the month of June. 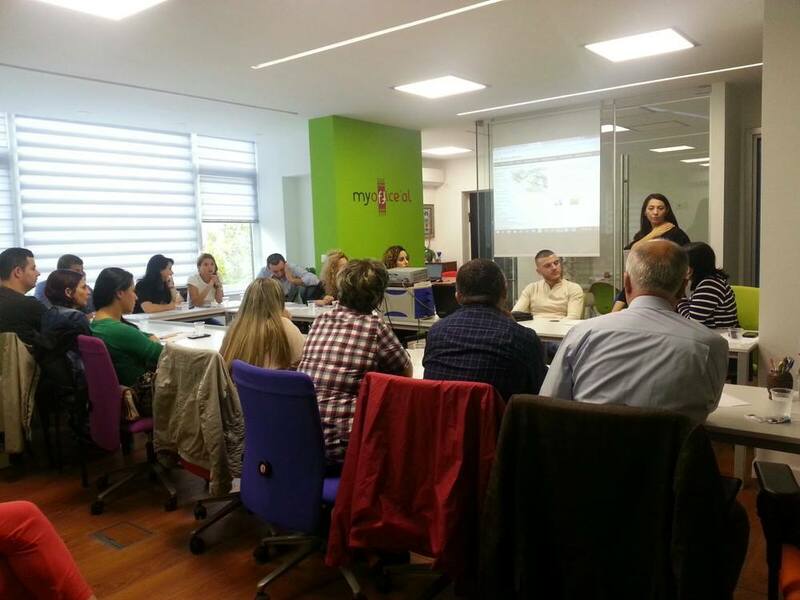 In the framework of Open Local Government Procurement, OpenLGP Program, AIS has invited organizations from the region, which are engaged in monitoring procurement processes, to join a workshop that will take place on July 29th in Tirana. This workshop intends to identify initiatives of this kind in the region and opportunities for cooperation. The meeting in Tirana will aim at orienting organizations towards using Open Contracting technology and standards in the civic monitoring of public procurement and contracts. Political Accountability and New Technologies POINT is a regional conference of civil society organizations from six countries of Southeast Europe, which are intensively engaged in using new technologies in their work. Four speakers at this conference, Eva Meqemeja ,Shefiko Hajna, Erald Hoxha and Besjana Hysa presented the efforts being made by AIS (an Albanian NGO) to track the money and the interests of high political leaders in power for purposes of establishing some civic monitoring instruments through Open Data. 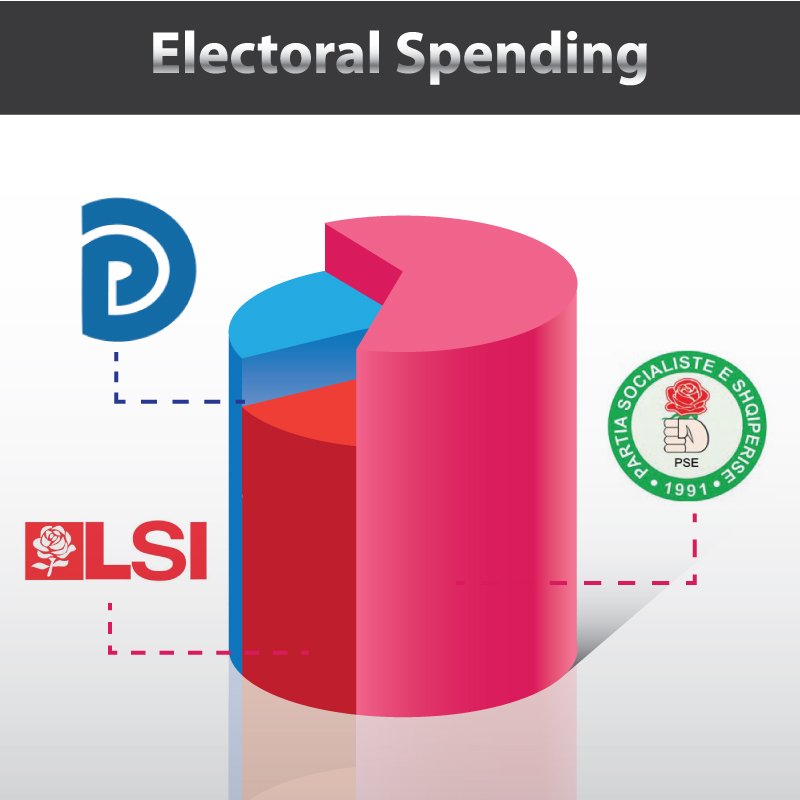 AIS is now engaged in a new lobbying project in favor of as fair Electoral Code as possible. 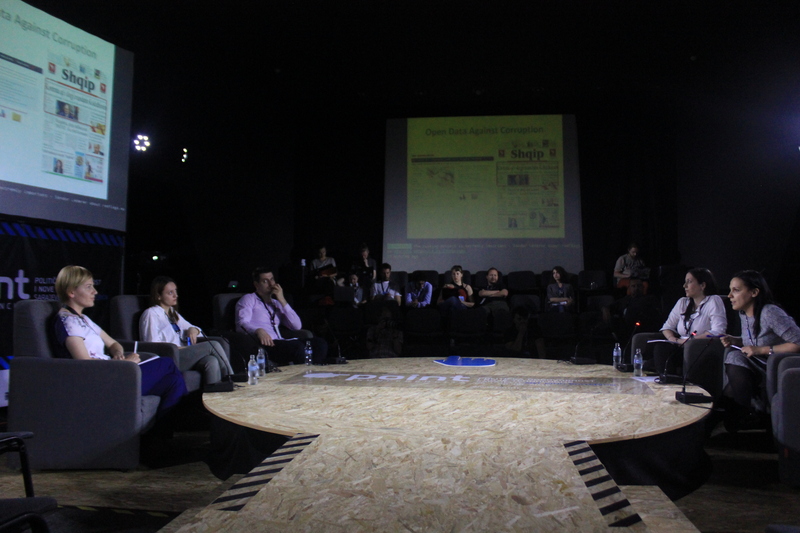 The name of the project is ‘The Electoral Room for Reform’, and it is an initiative of five organizations, supported by the Open Society Foundation for Albania OSFA. AIS will work for proposing and lobbying for an improvement of articles that regulate campaign financing and auditing. Our organization has already had two activities for Fair Elections before. Our project Za’Lart (Raise Your Voice) has provided a platform for civic monitoring and reporting in two previous elections (2013 and 2015). In addition, AIS is the initiator of a court process where the political parties were sued for having violated the right of the public to information about sources of electoral financing.